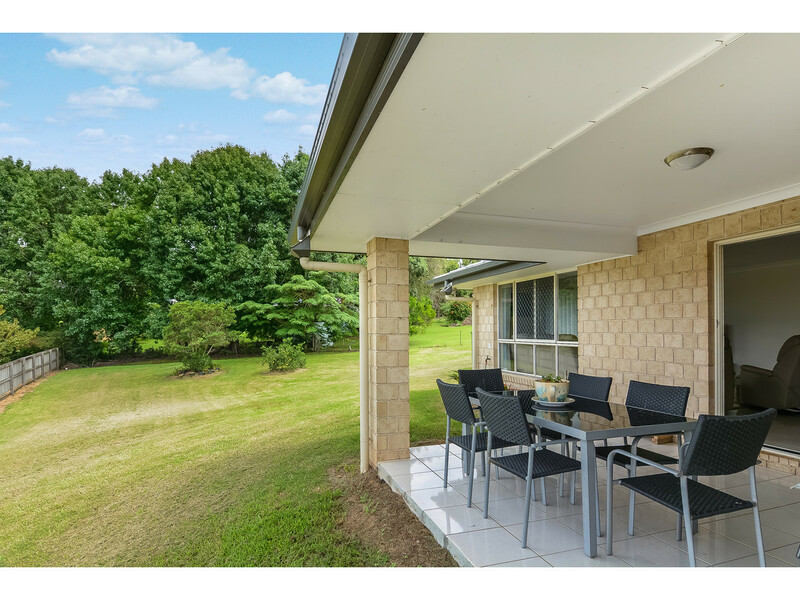 Enjoy Maleny’s relaxed village lifestyle from this convenient address, situated within an easy walk from Maleny’s main street with it’s vibrant cafe’s, shops and range of services! 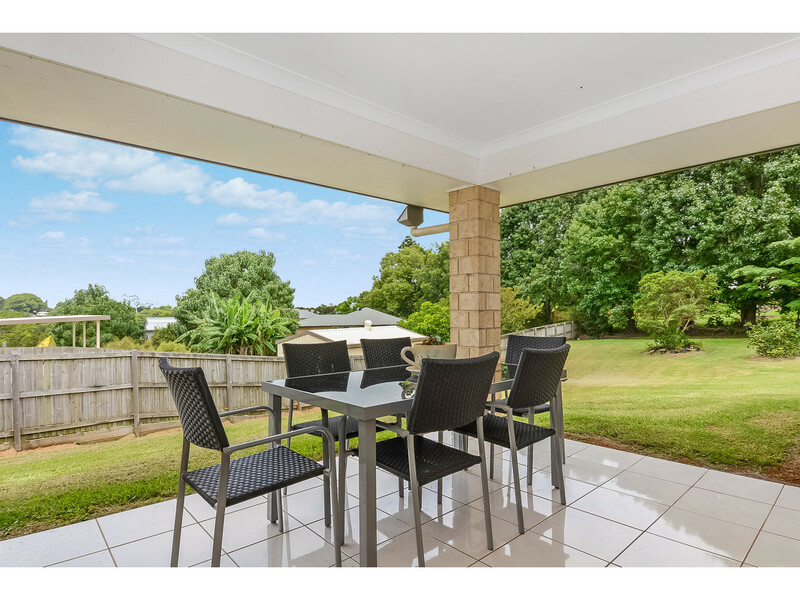 You will feel right at home here, surrounded by lovingly maintained homes, sections of parkland and situated across from farmland, with many different walking tracks leading you right into town. 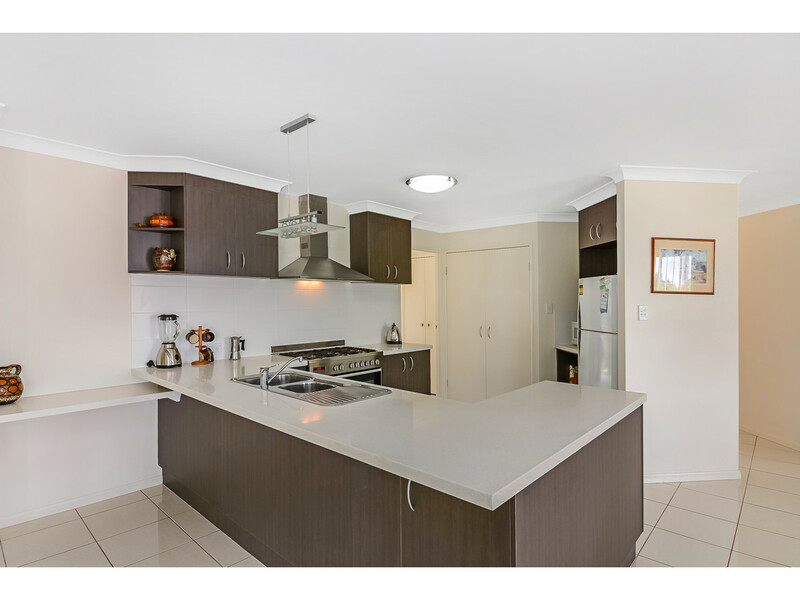 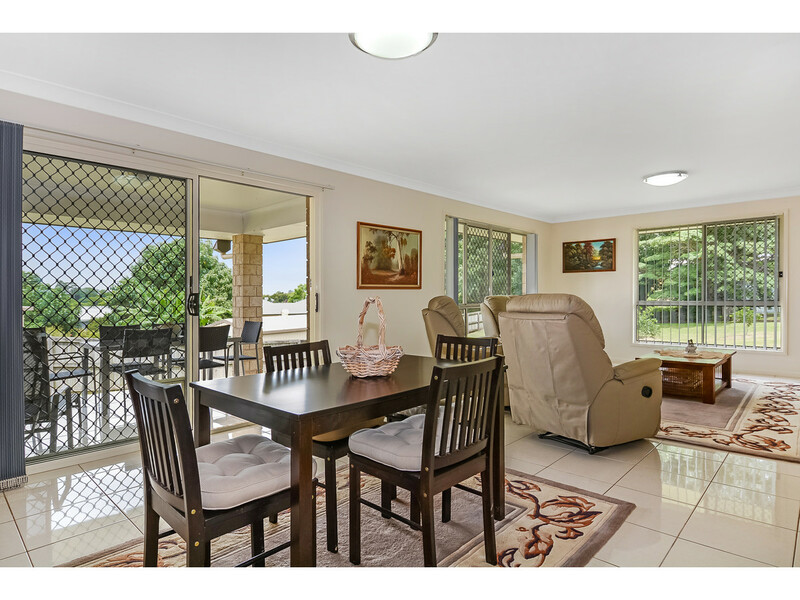 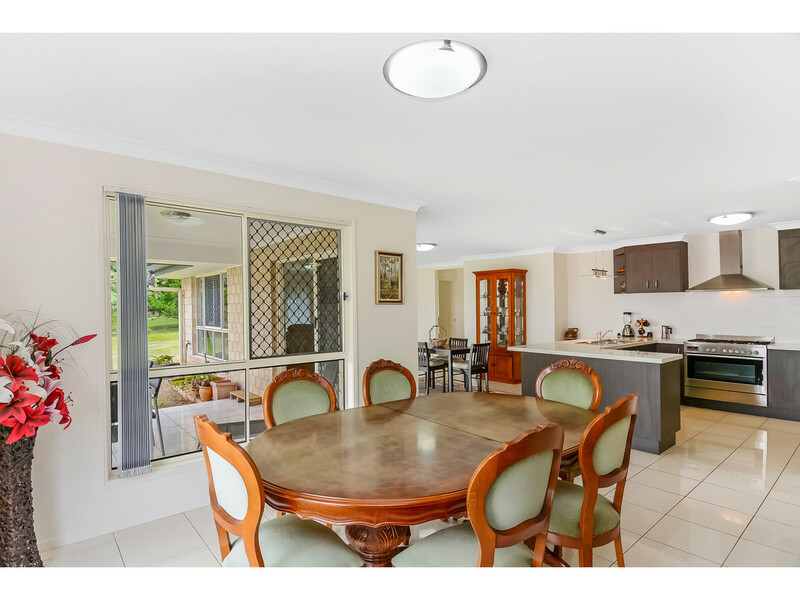 Featuring a spacious central kitchen with granite bench tops and an open plan living and dining opening to a large North East facing entertainment area overlooking the easy care 1500m2 grounds. 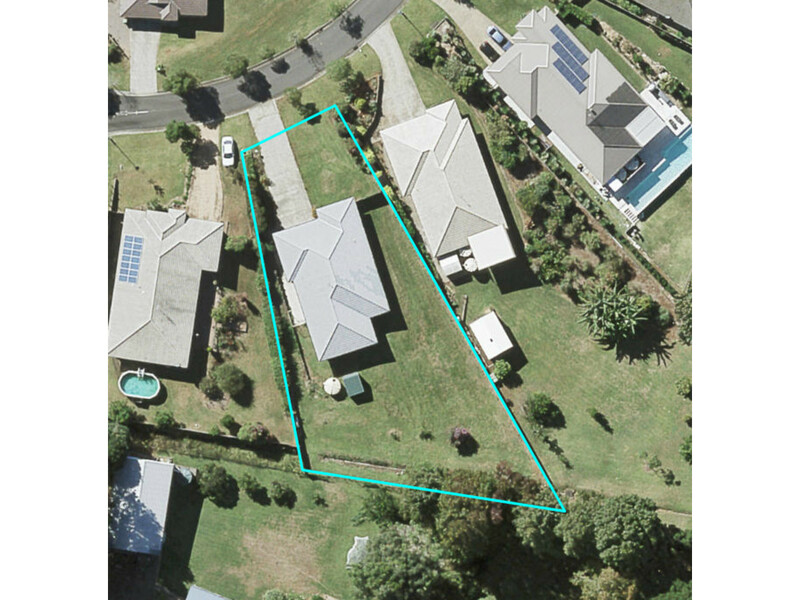 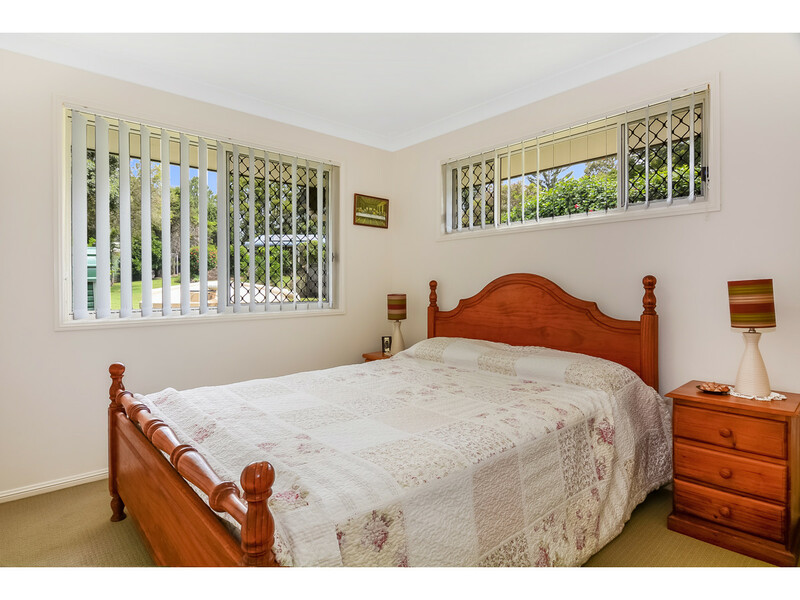 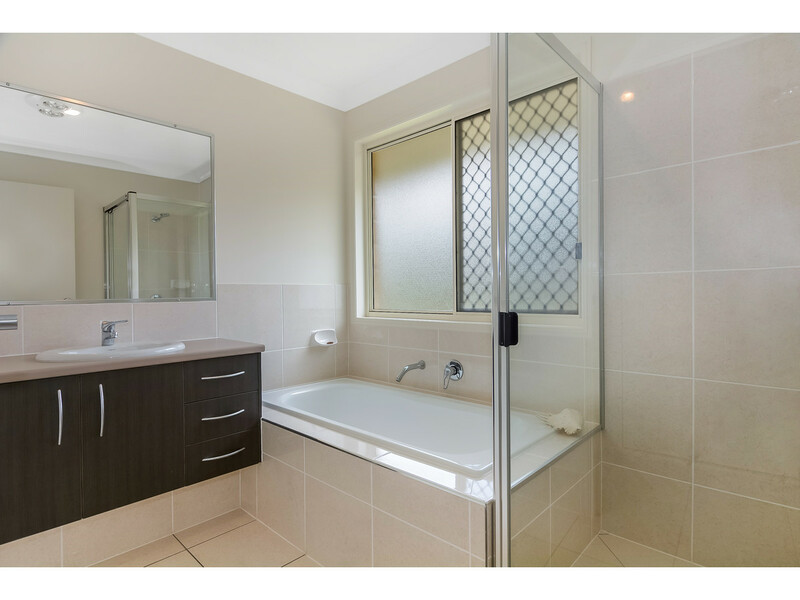 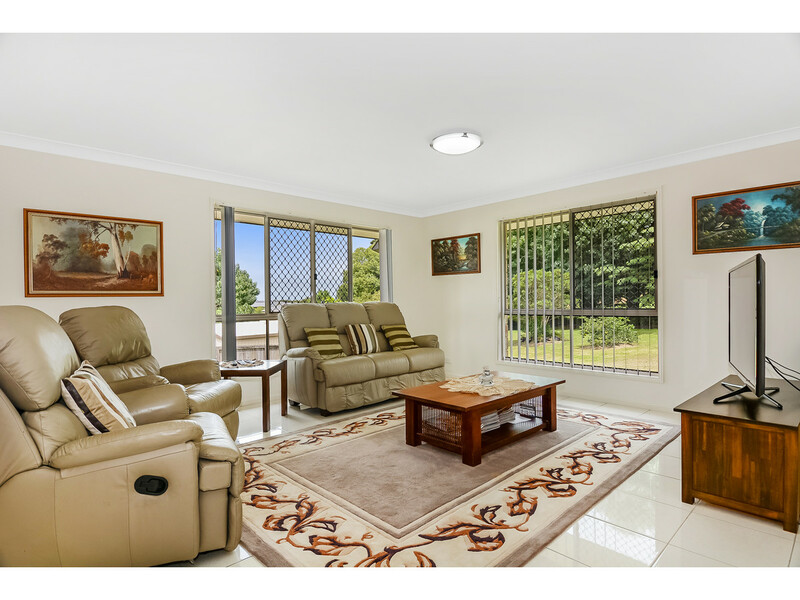 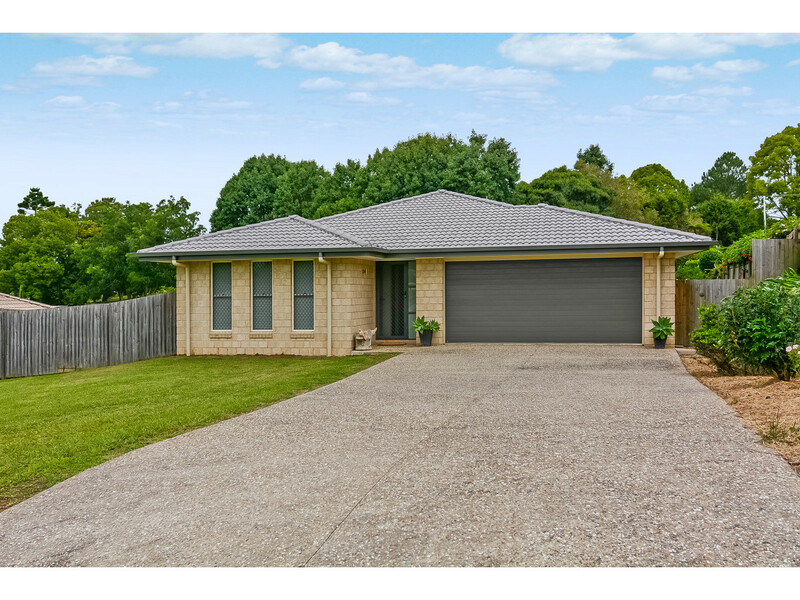 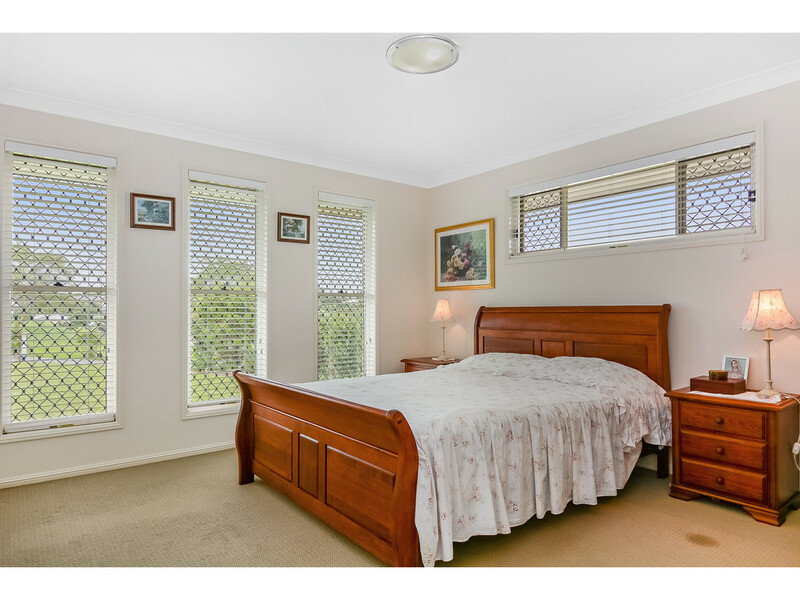 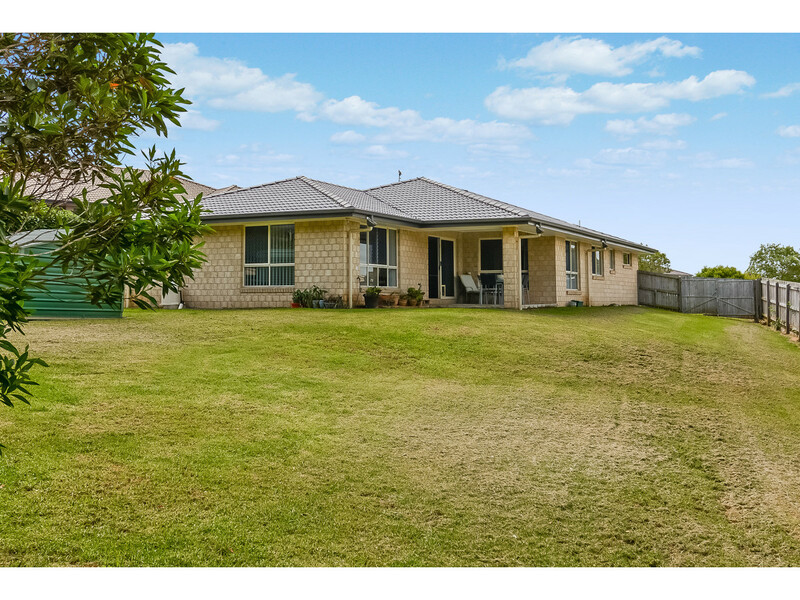 Don’t miss your opportunity to own this well maintained home in a beautiful, quiet area of Maleny. 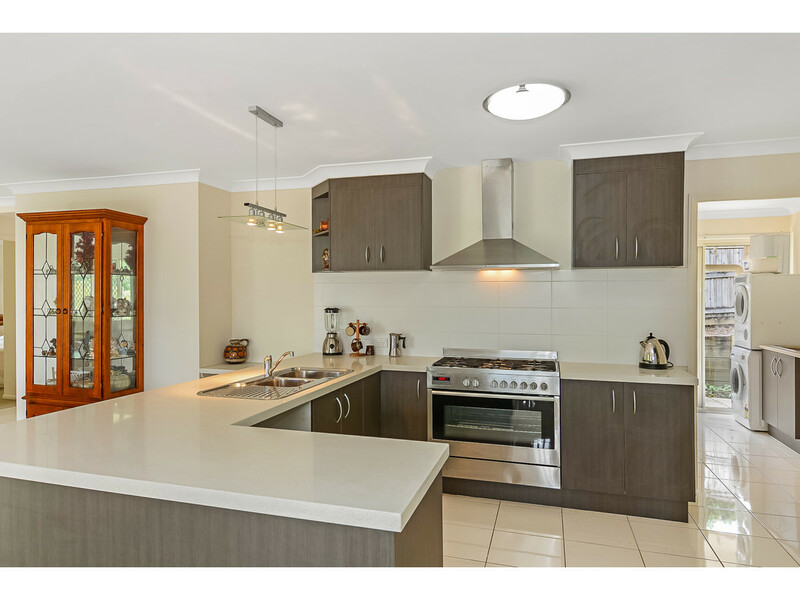 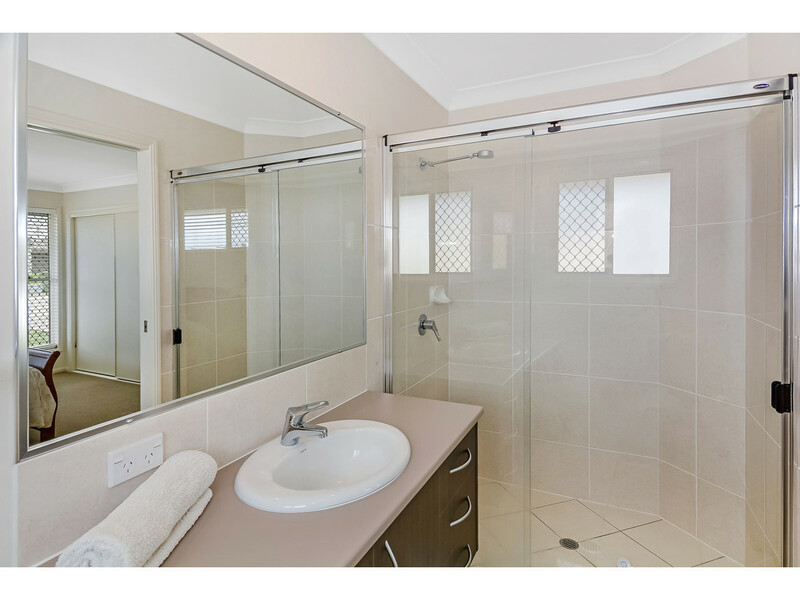 Contact the RE/MAX Hinterland team to organise your inspection!